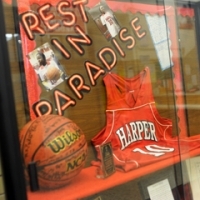 One of the places bearing the brunt of that loss is Harper High School in Chicago’s South Side. 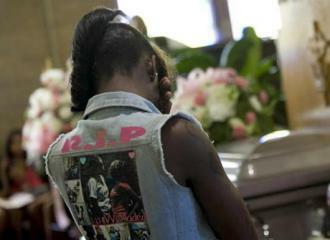 Last year, a total of 29 current and recent students of the school were shot. Eight of them died. Last month, NPR’s This American Life did a two-part series on the school to find out “how teens and adults navigate a world of funerals and Homecoming dances.” They spent five months at the school, talking with teachers, students and parents about what it’s like to live amidst persistent gun violence. I listened to the This American Life program twice in the past few weeks. How the hell are children supposed to learn when they are subject to a level of PTSD equal to any actively deployed soldier?! Not quite genocide (I world never use the word loosely), but the perpetuation of an underclass with fewer and fewer options. 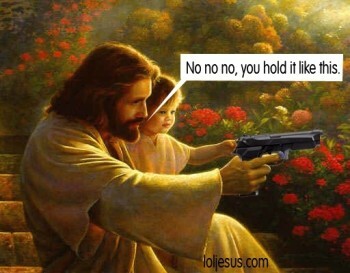 – Refusal to impose basic regulation on the sale and possession of firearms.